Germán ‘Mani’ Frers III is the product of a 3-generation yacht design dynasty, each one sharing the name Germán and a unique passion for grace, artistry and speed. 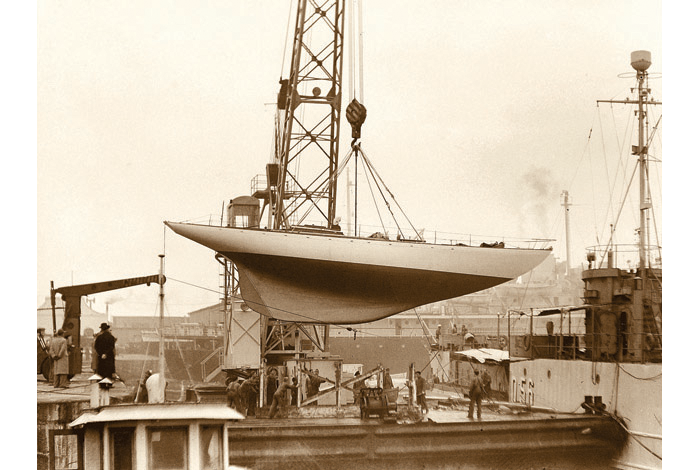 Growing up under the wings of his father and grandfather, two international designers with world-wide reputations, the talk at home was always about boats and ways to make them go faster. Having graduated through the national and international ranks in Optimists, Cadets, and 470s before getting his first taste of offshore racing on Ton Cup yachts when still a teenager, yacht design is in his blood and the thrill of racing continues to feeds a passion for developing performance boats and leading edge technology. 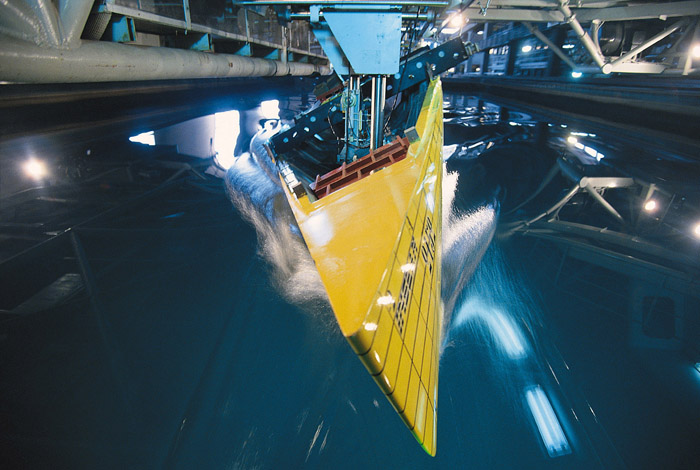 Mani studied naval architecture at the renowned Southampton Institute during a time when design was moving fast from penciled lines to the high science of computer aided design (CAD), Computational Fluid Dynamics (CFD) and advanced composite engineering. 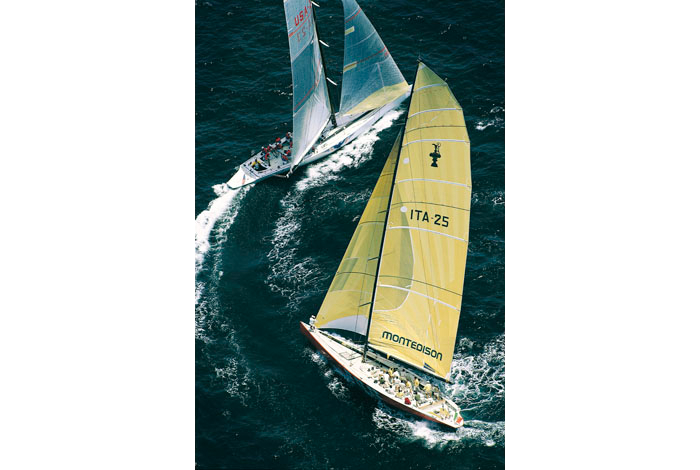 Graduating in 1993 with First Class Honours, he joined his Father at the Frers design studio in Milan established 1992 to work on the Il Moro di Venezia America’s Cup challenge. Mani was drafted in to help develop a Velocity Prediction Programme (VPP) which later became an essential testing tool for future Frers designs. He then honed his design skills drawing the Bermuda Race winning maxi Boomerang, the 40ft IMS world champion Yah–Man and a series of Open yachts that raced successfully in the Mediterranean. He also began a fruitful relationship with Luca Bassani’s Wally Yachts, which led to a new approach to yacht design by blending beauty, comfort and performance with easy sailing. 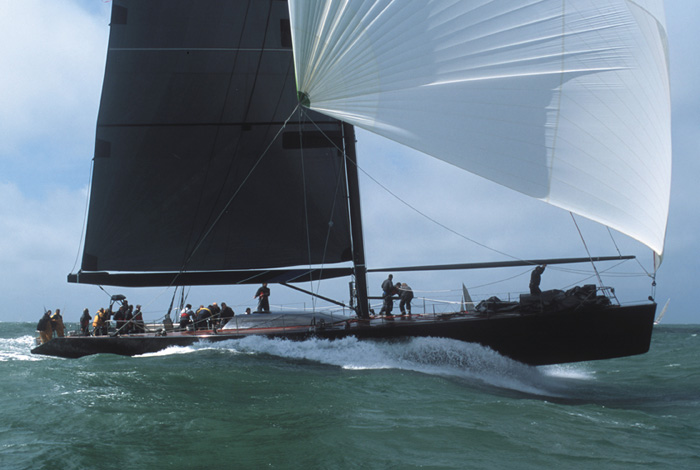 At the end of that decade, Mani and his Father German Frers II, teamed up with American designer Doug Peterson to design the Prada America’s Cup challenge yacht Luna Rosa, which went on to win the Louis Vuitton Cup to challenge the New Zealand defender in the 2000 Cup series. The new Millennium brought fresh challenges that would help develop his multicultural abilities. 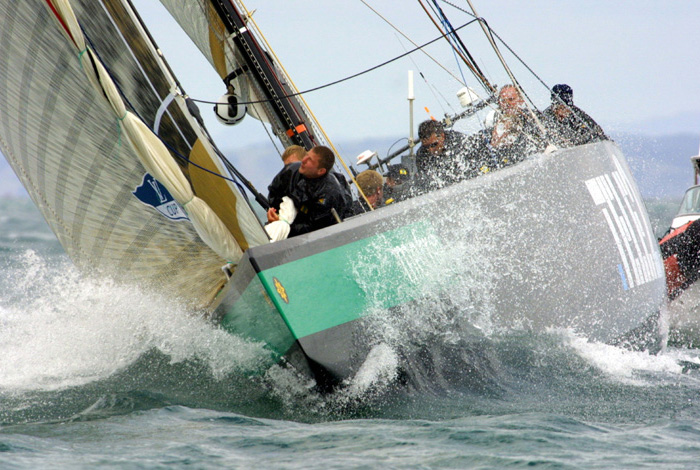 First came a commission from Nautor Swan to design the Volvo 60 Amer Sports One which New Zealander Grant Dalton sailed to a podium finish in the 2000/1 Round the world race. 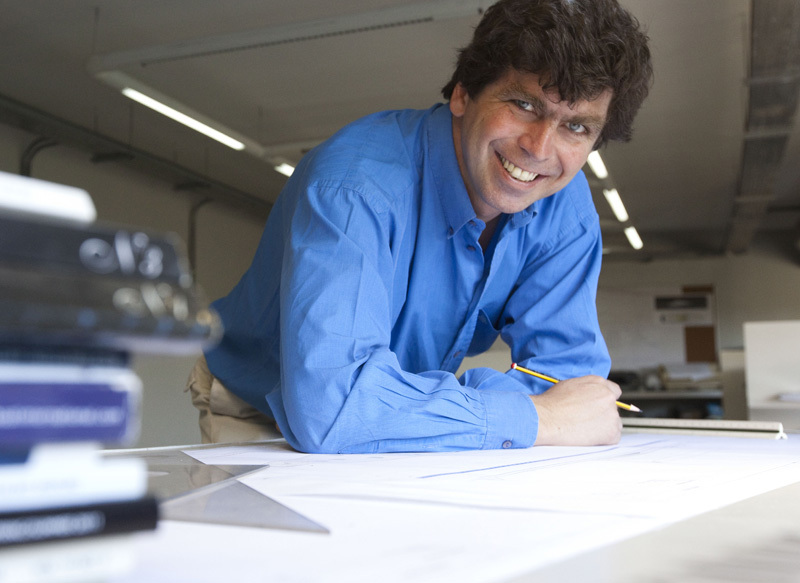 Soon after, Mani was appointed lead designer to the Swedish America’s Cup challenges in 2003 and 2007 where he led a large design team with the same creative and efficient approach. 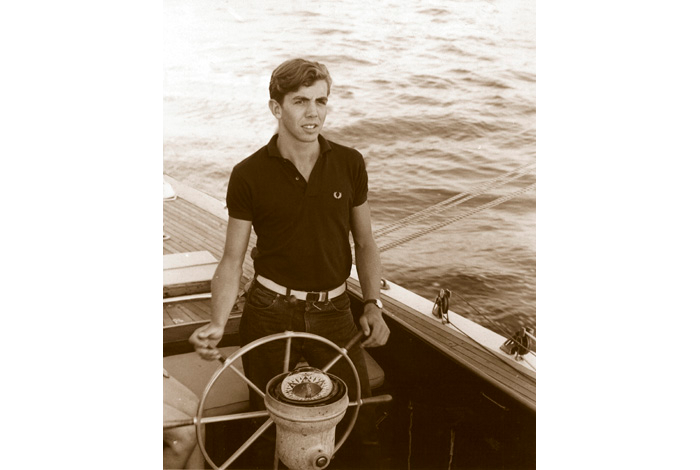 After, Mani and his Father worked in partnership to design a new generation of Nautor Swan performance cruising yachts, custom racing boats and superyachts, including the timeless classic Rebecca and Jim Clark’s 155ft yacht Hyperion which, two decades on is still winning superyacht events. 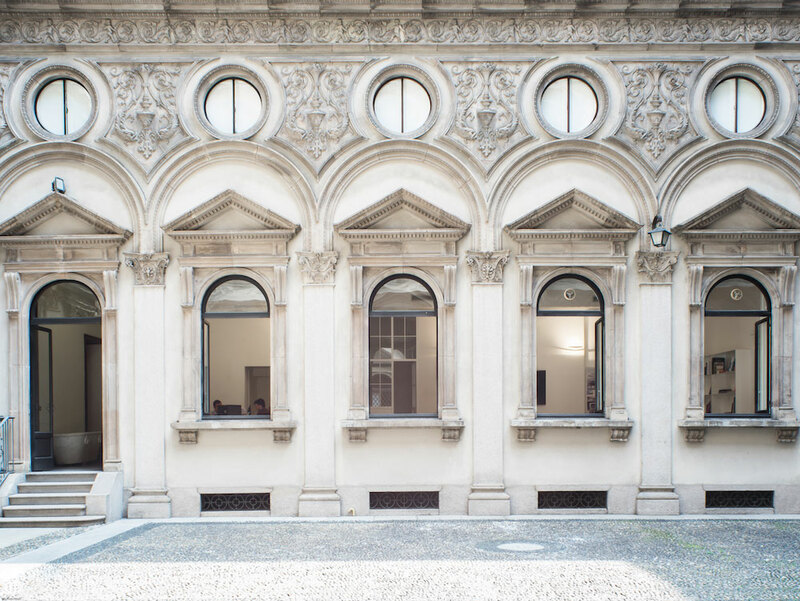 Nowadays, the Frers Milan studio is an independent yacht design firm working on racing boats, high performance cruisers, super yachts and motor yachts. Recent announcements include the commission for a 46m motor yacht from McConaghy Boats in China, and a 56m carbon world cruising yacht which will become the largest composite sloop when launched. 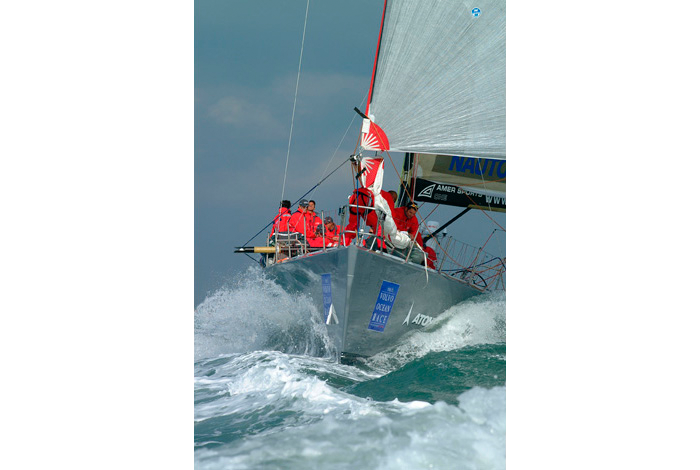 2002 Amer Sports One skippered by Grant Dalton finished third in the 2001–02 Volvo Ocean Race. 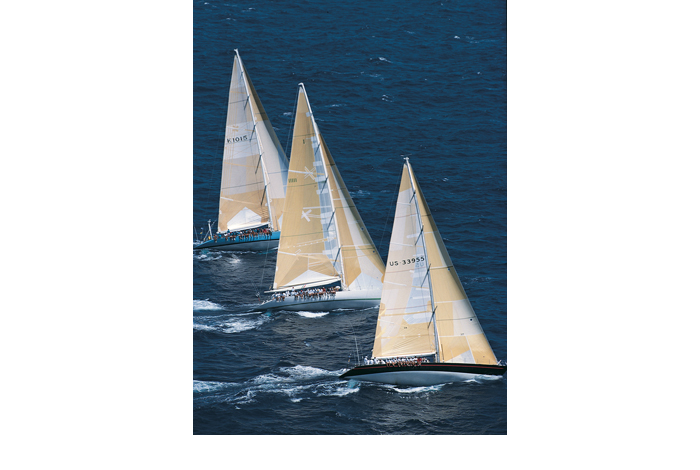 The Frers team won several commissions for ‘envelope rule’ ocean racing yachts during this period, including the Open 60 Shining, an Open 40 and the Open 30 Locman. 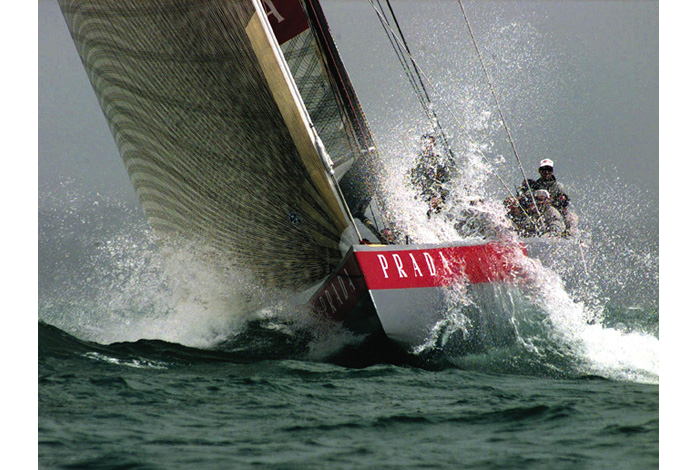 2000 Prada America’s Cup Challenge. 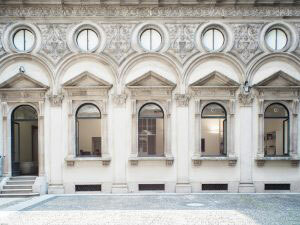 Germán and Mani team up with American Doug Peterson to co-design the Italian challenger Luna Rossa. She won the Louis Vuitton America’s Cup challenger series for the right to race Team New Zealand for the Cup. 1998 Yah Man – the 40ft star of the Italian IMS circuit. 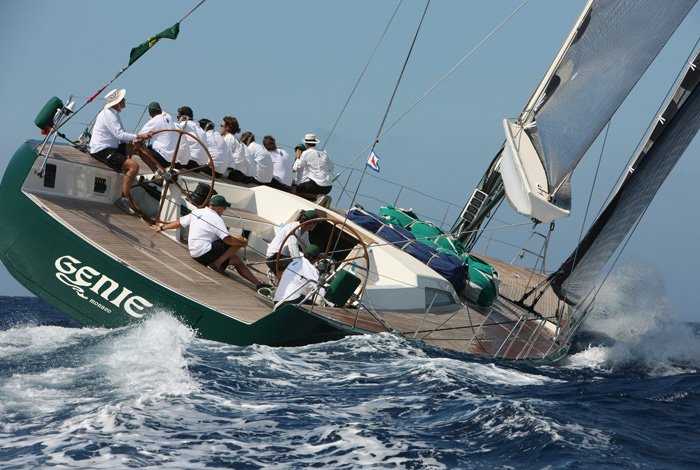 Top scoring yacht in the Sardinia Cup and Italian IMS championship, she went on to win the IMS World championship the following year. 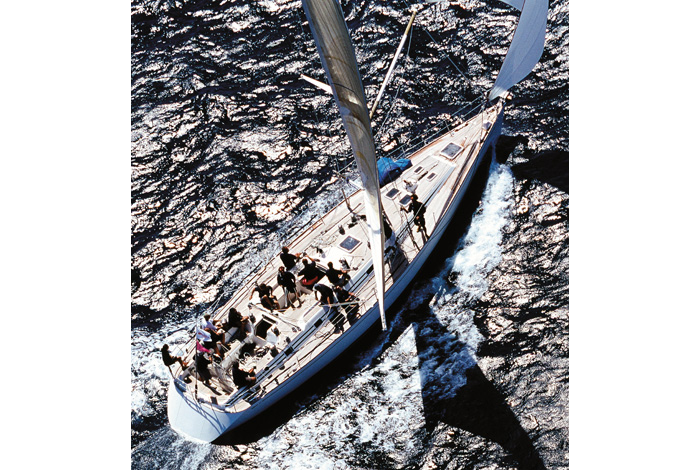 1997 Hyperion the 155ft high performance superyacht commissioned by Dr Jim Clark and built at Royal Huisman. She went on to win the Superyacht regatta at the 2003 America’s Cup and is still winning races at the 2017 America’s Cup in Bermuda. 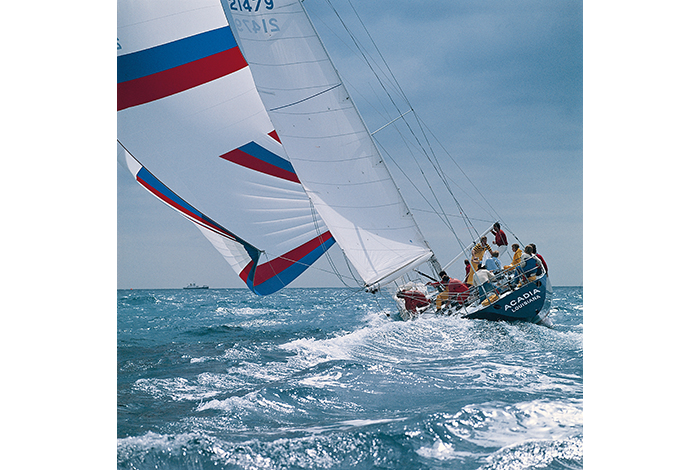 1996 IMS Maxi Boomerang commissioned by George Coumantaros, won the 1996 Bermuda Race. 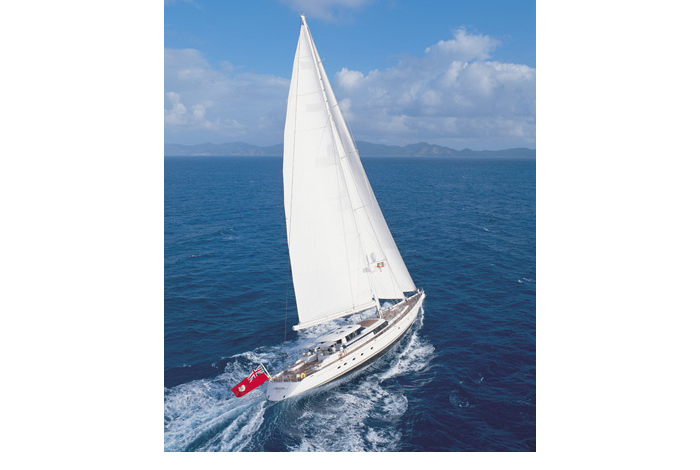 1994 24m Genie of the Lamp – the first in a series of high performance cruisers marked for their clean deck arrangements designed for Wally Yachts. Others include Tikititan and Slingshot. 1992 Red, Red Wine. 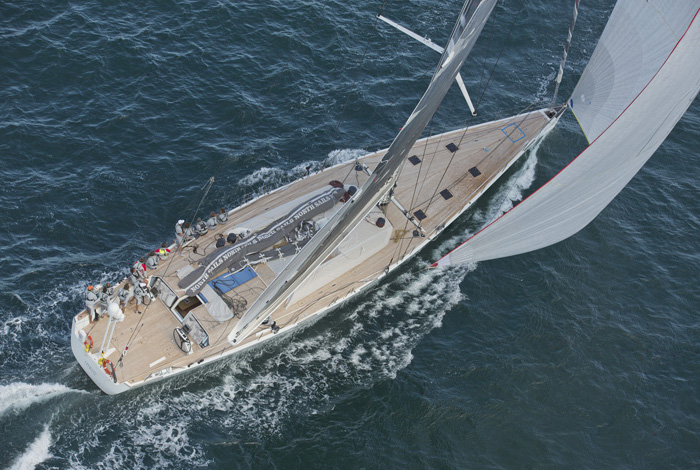 35ft production race yacht commissioned by Cantiere Galetti. 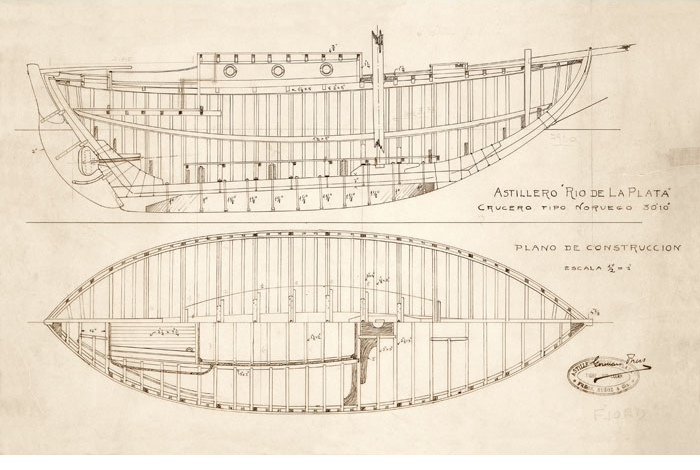 This led to further commissions from other Italian builders for the Este 24 (Cantiere Navali D’Este) and the 10PF small race yacht for Maxi Dolphin. 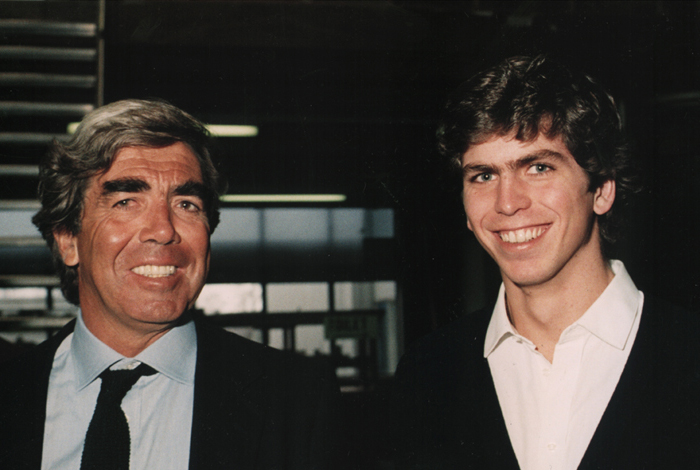 Mani’s Father, Germán Frers II grew up in a similar environment and shares the same passion. 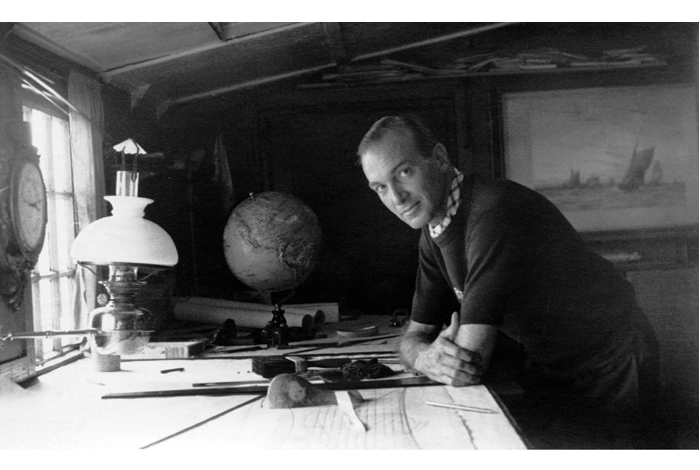 In 1965 he was invited by of American designer Rod Stephens to join the Sparkman & Stephens studio in New York, then the centrepoint for America’s Cup, offshore and ocean racing developments, an opportunity he grasped with both hands. The three years he spent there gave him the grounding to return to Argentina to take over the family design business and make a unique impression in the world of IOR, IMS, Maxi and America’s Cup yachts. 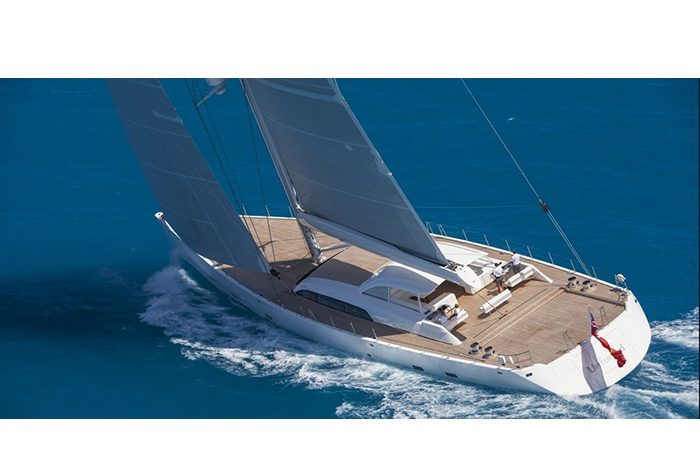 He continues to this day designing superlative superyachts both power and sail, as well as a broad range of creative production yachts for Nautor Swan, Halberg Rassy and Hylas. 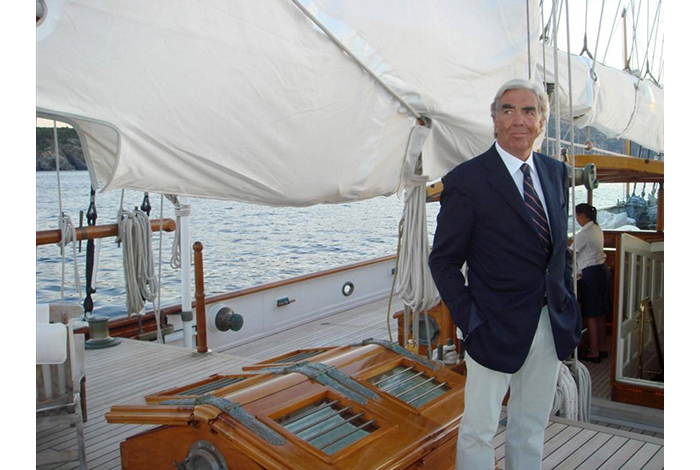 One of his latest superyachts Unfurled, won the Sailing Yacht of the Year Award in 2016 and Germán was feted with a lifetime achievement award by Showboats magazine in 2017. 1992. Il Moro 5 wins the Louis Vuitton America’s Cup challenger series for the right to race Bill Koch’s America3 for the Cup. 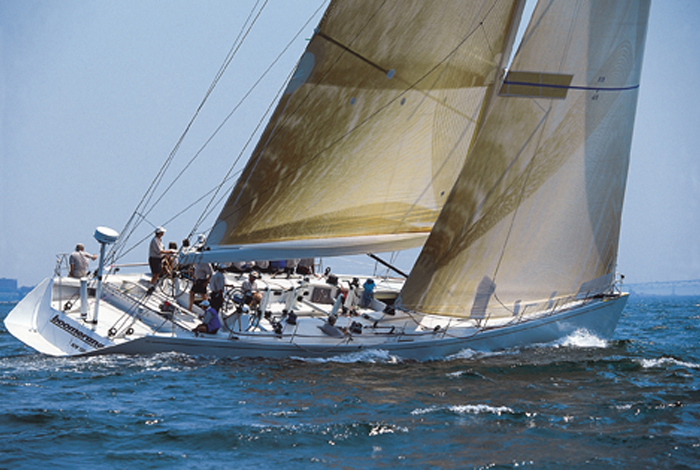 1989 Germán Frers named exclusive designer for the range of Nautor Swan range of cruiser/racer designs. 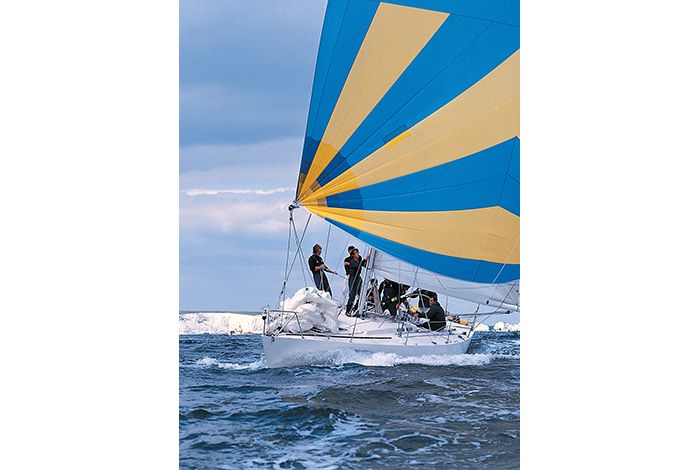 He also developed the current range of Halberg Rassy and Hylass cruising yachts. 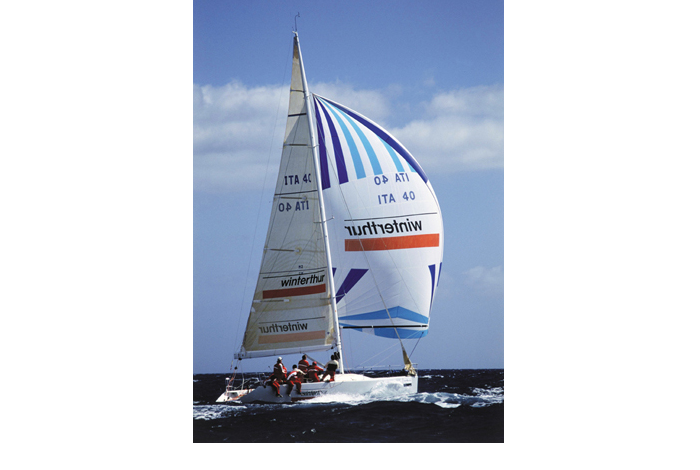 1982 – Cornelis van Rietschoten’s Dutch maxi Flyer dominated the 1981/2 Whitbread Round the World Race, winning both line and handicap honours. 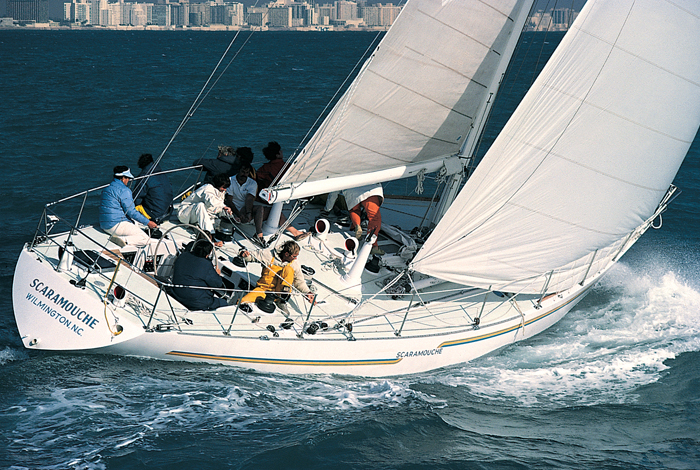 1980 – The IOR Maxi class was dominated by Frers designs throughout the 1980s starting with Australian John Kahlbetzer’s Bumblebee 4 winning the World championship in 1980. George Coumantaros’ Boomerang won in 1985 & 6, Jim Kilroy’s Kialoa V in 1987 and Raul Gardini’s Il More di Venezia III in 1988. 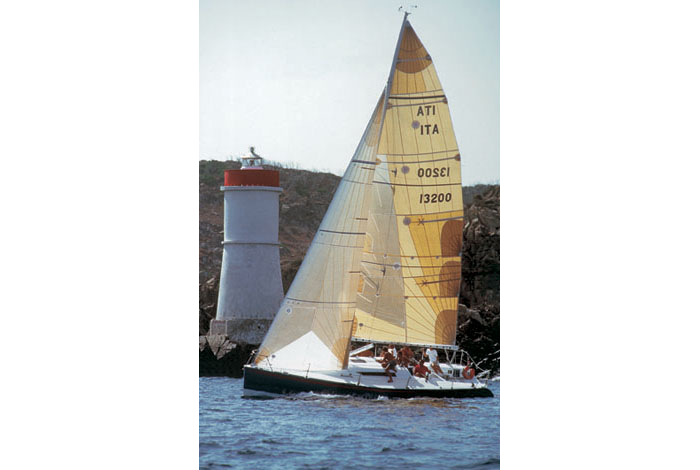 1979 Gitana VII – designed for Baron Edmond de Rothschild, winner of the 1979 Two Ton Cup. 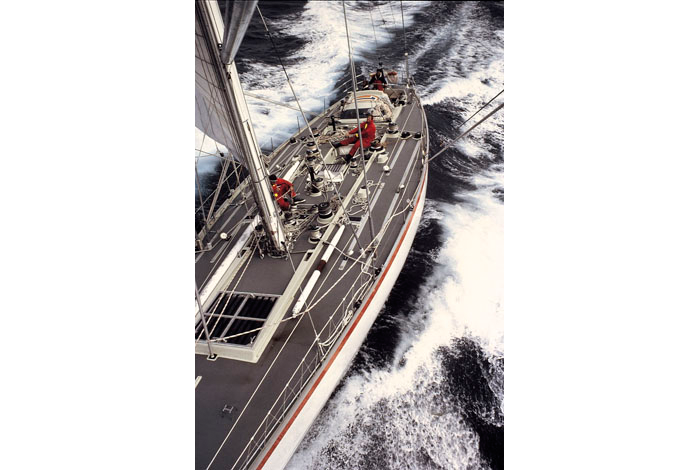 1973 The 55ft Scaramouche placed Frers at the top of his profession. 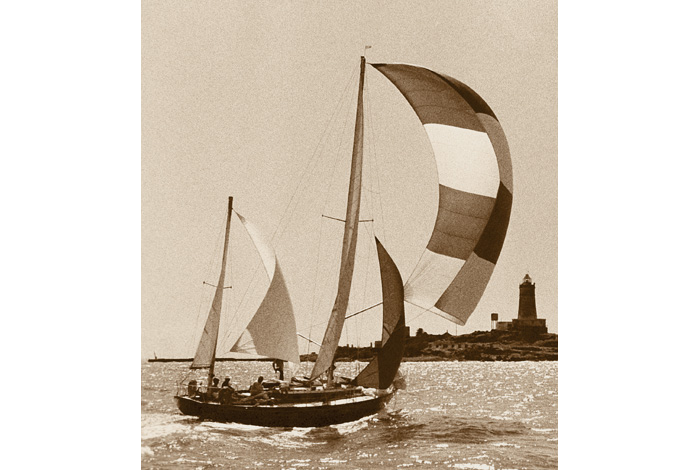 This break-through IOR design won the 1973 Port Huron/Mackinac Race, chalked up a class win at the 1974 SORC, and every race in that year’s Onion Patch series, including the Bermuda Race. 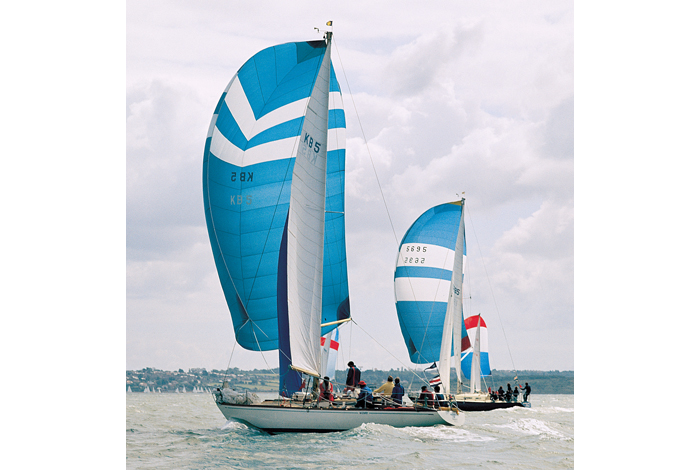 1969 Wizard of Paget, his first independent design – one of two identical Admiral’s Cup yachts designed for the Trimmingham brothers from Bermuda – still racing successfully today. 1965 Germán Frers II (19) at the wheel of the American 12Metre Nyala. He joined Sparkman & Stephens as a designer and stayed with S&S for 3 years. 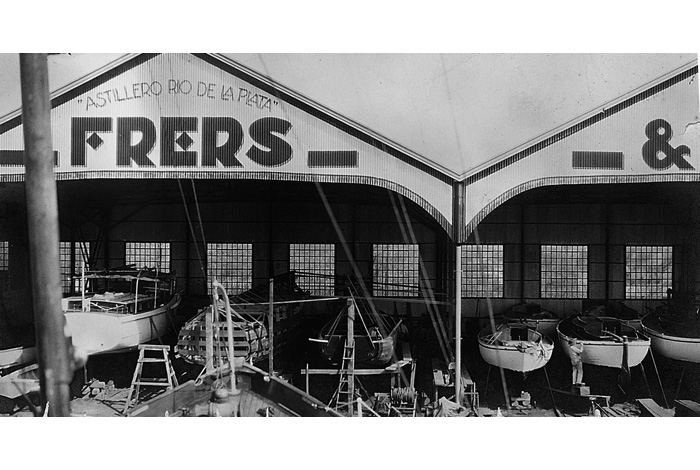 Germán Frers Snr began designing and building Colin Archer styled double-enders in Buenos Aires back in 1926 and went on to draw more than 600 boats ranging from plywood day sailers like the Yachting World Light Crest to a range of motoryachts and a series of very successful ocean racing yachts. 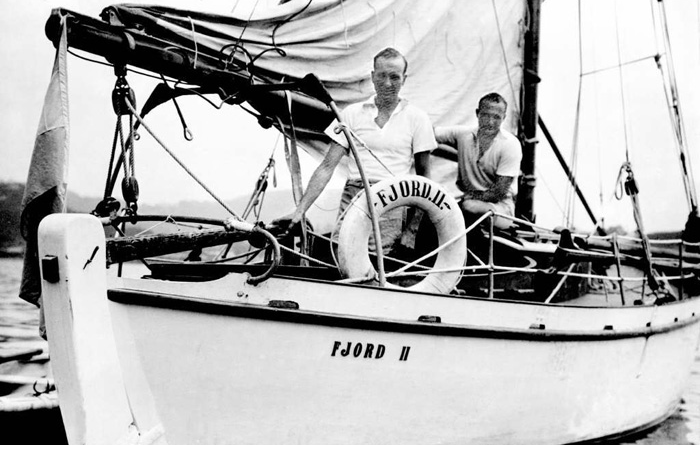 1972: Fjord VI – 3rd in class in ’72 Bermuda Race. 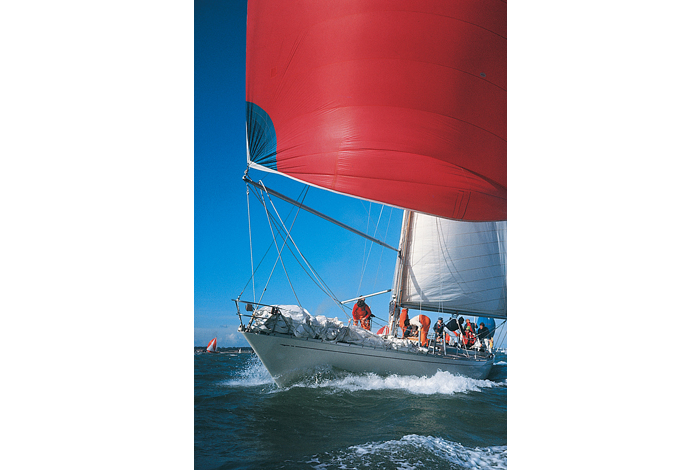 She began a trend towards flush decked no-compromise racing yachts. 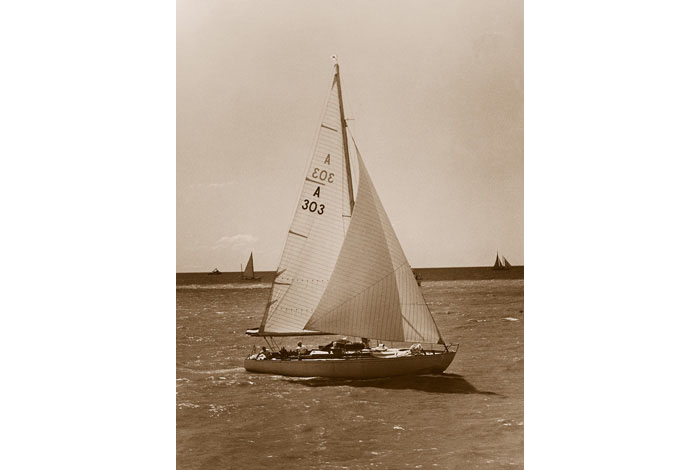 1954: Trucha II 38ft light displacement finished 2nd overall in the 1954 Bermuda Race. Fjord III won her class in same event. 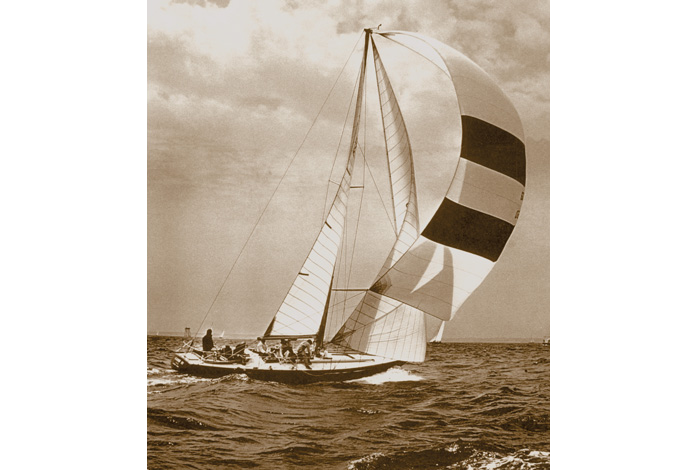 1928: Fjord II, Germán Frers’ 2nd design which he cruised and raced with great success.